let me introduce you a new rubrique which will be regularly appearing on my blog and will have its title as COOL INTERIORS. There are going to be design oriented entries which all have in common particular and "niche" atmosfere and they will be on the list of my favorite ones to show you. 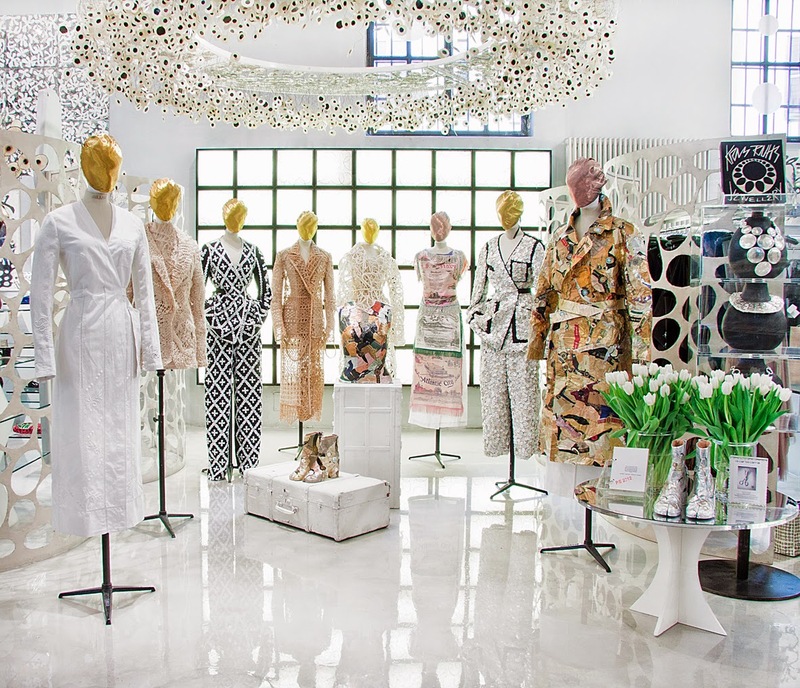 I truly believe that Fashion and Design go hand in hand as well as other cultural influences and people (like me) fashionfreaks and fashionaddicts definitelly get super excited by beutiful things,places and interiors every day. 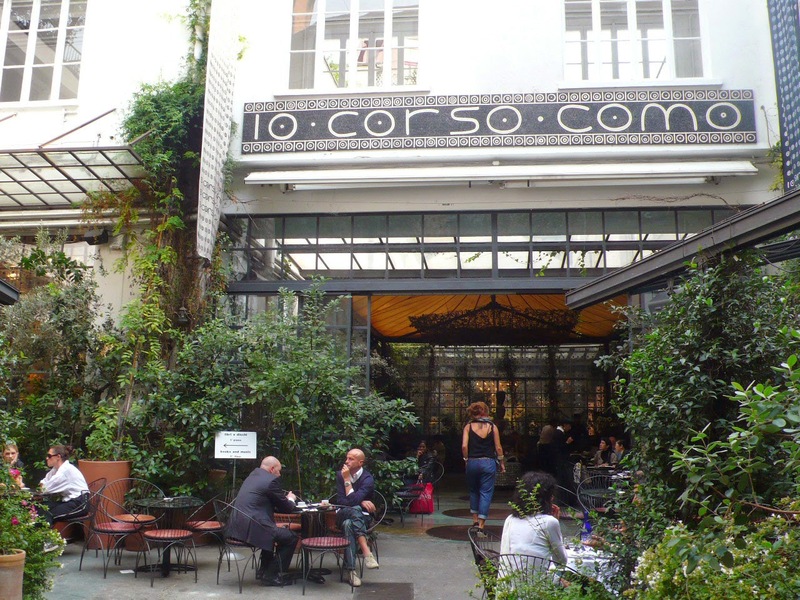 Today I have picked for you Corso Como 10, concept store in Milan, considered to be one of the coolest places to hang out. 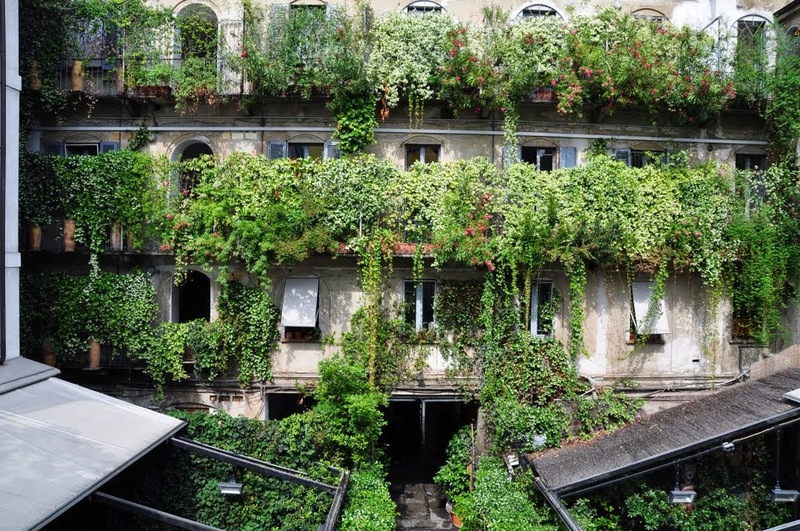 The nice and cool thing about it is the fact that from outside you can see this beautiful medieval building so called "palazzo" drawn in the greenery and inside it is all about modern design pieces and furniture which is contemporary, modern with clean lines and high tech materials. 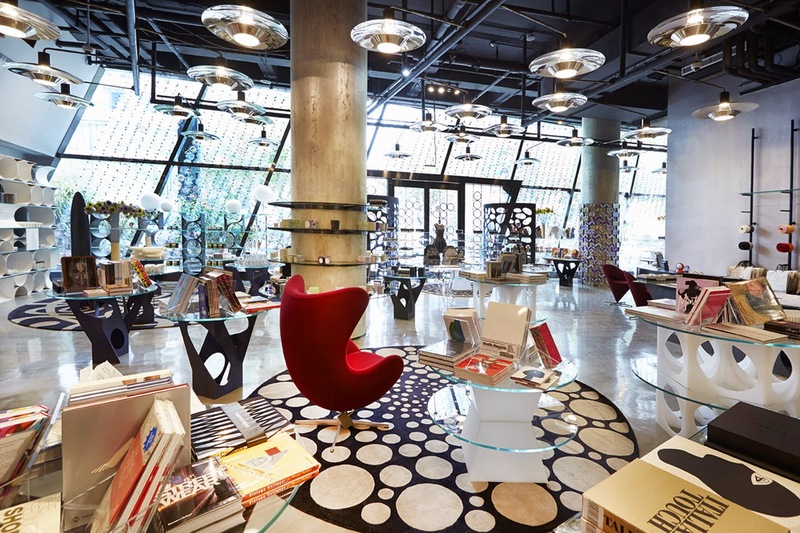 Interiors are furnished with designer pieces such as Arne Jacobsen Chair or Hanging bubble chair which are available on Regency on line shop. 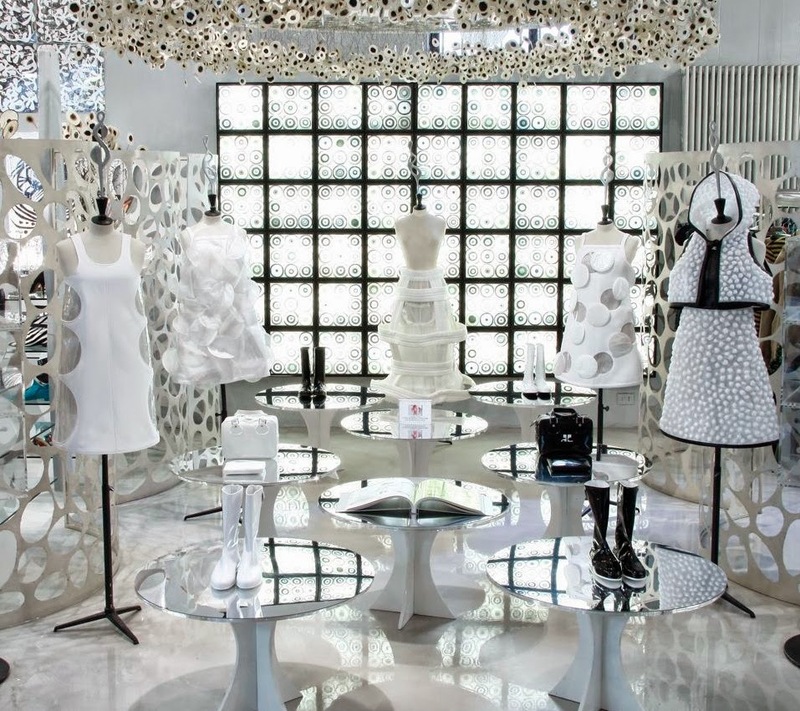 All "niche" french italian fashion designers showcase their uniquie and niche pieces in this place and it is a great pleasure to be a part of Corso Como 10 concept. Which furniture style do you like the most ? SPOTTED: Kit Kat anyone ?? ?